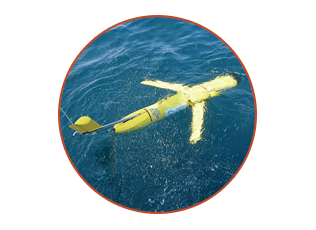 Oregon State faculty members are using aerial, land-based and on-water/underwater unmanned systems in their research. The applications span several market sectors: precision agriculture, geomatics and surveying, geology, ocean and atmospheric science, forestry, robotics, environmental monitoring and remote sensing. Unmanned systems are a new platform for innovation and commercial activity, as well as a research tool. Oregon State is a member of the Pan-Pacific Unmanned Aerial Systems (UAS) Test Range Complex, one of six FAA-approved test range areas. This participation provides unique capabilities for testing UAS in a variety of applications. 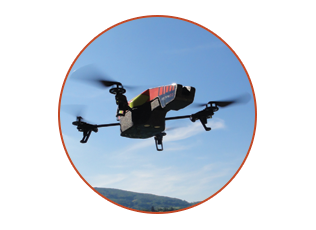 Oregon State has more than 30 active FAA certificates of authorization to conduct UAS test flights. As part of this growing industry in the Pacific Northwest, Oregon State will have many opportunities to establish itself as a center of unmanned systems science, research and commercialization. 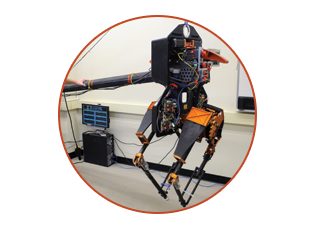 The Autonomous Systems Research Group (ASRG) was established by Oregon State to support faculty research and economic development by connecting industry, state and federal interests in unmanned systems with OSU expertise, students, labs and resources.